House Lights Media, launched in 2011, is an established distribution company that has taken over half of their independent filmmakers projects to a limited theatrical release as well as distributing to VOD, Broadband and home entertainment channels. We have relationships with the best in the business including Regal Entertainment, Laemmle Theaters, Carmike Cinema, Harkins Theatres, Landmark Theatres as well as VOD, streaming and the major home entertainment wholesalers. 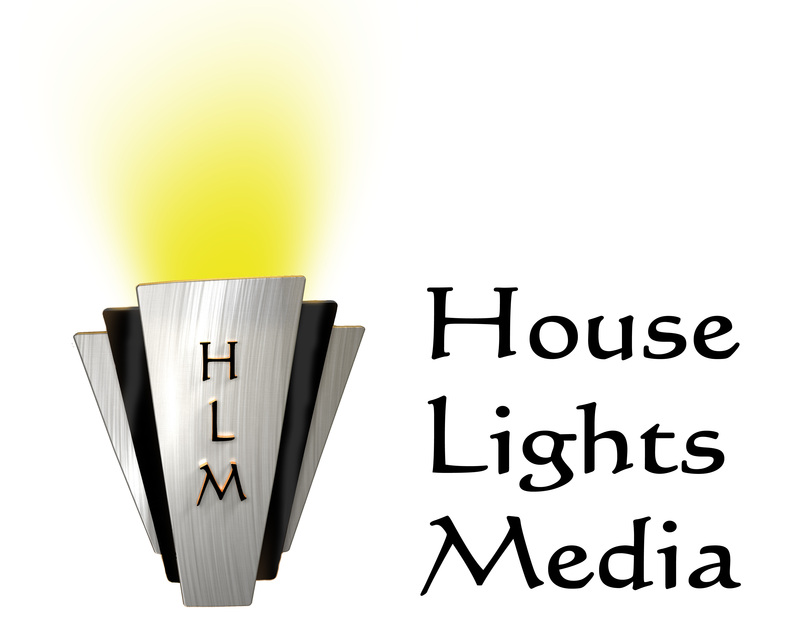 House Lights Media looks for entertaining, independent and artful feature film projects encompassing any genre including Drama, Horror, Action, Suspense, Rom Coms and Family friendly fare. Please visit our web site to review a representation of our current projects.